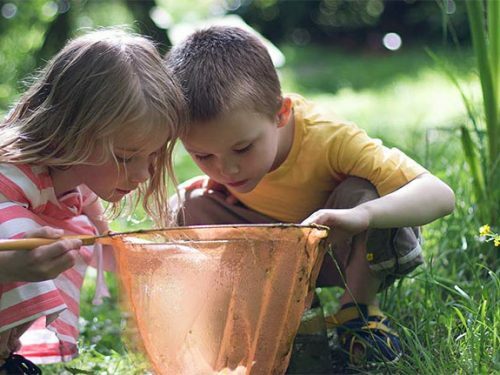 At The Finchley Preschool we strive to nurture every child in our care providing consistency, innovation and excellence and igniting curiosity and a lifelong love of learning. Building strong foundations, we guide and inspire children to explore, discover, create and learn. 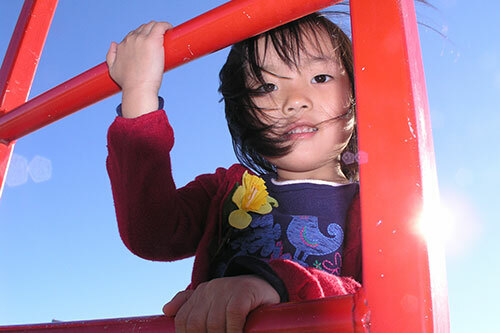 We foster children’s individual needs and develop their talents, abilities and interests. Our children are at the early stages of their learning paths. They are like little sponges soaking up the seeds of learning that we sew. They are beginning to build concepts of the world around them that will influence the rest of their lives. We have a unique and privileged opportunity to help shape and develop each and every child in our care, building firm foundations for their futures. We believe in the development of an individual curriculum for each child based on the child’s needs, talents, abilities, and interests. Needs include safety, security, nourishment, relationships of trust, praise and encouragement, respect and stimulation of curiosity. Talents are innate skills with which a child is born. 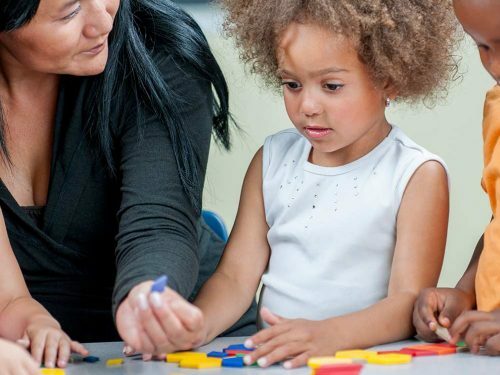 Abilities are skills that a child acquires through their own exploration of their environment, through problem solving, through learning by instruction from adults or other children. Interests are areas in which a child demonstrates focus through choice for prolonged periods. It is possible in looking at the focus of a two-year- old to know something about the adult the child will become. 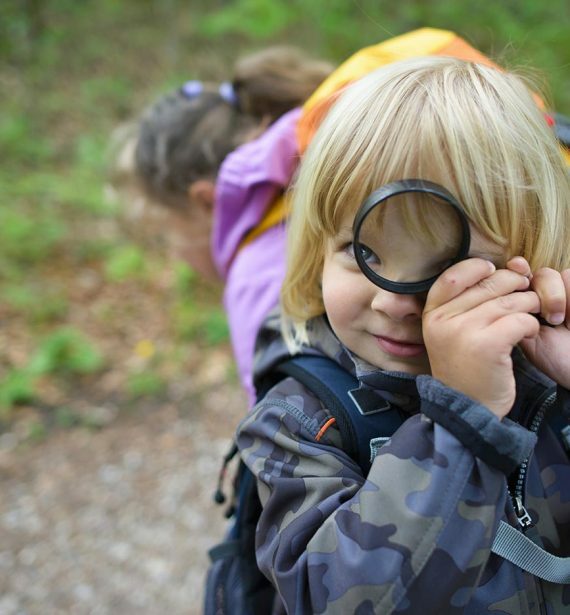 Children demonstrate a natural inclination for certain skills, areas of learning and interests. It is important to nourish those appropriately at the same time as encouraging exploration in areas in which a child may not be so confident in order to develop a well rounded child. When we focus on these four areas for each child individually, we provide the best possible start in their life-long journey of learning and growing, and giving them the best preparation for entrance into their next schools. Our curriculum ensures that our children are given opportunities to Explore | Discover | Learn while introducing them to world culture, in ways they could not achieve in other settings. We use the excellent basis provided by the Early Years Foundation Stage, and overlay this with our own focus on world culture and activity-based stimulation. We choose to hire our own fully qualified teachers, rather than to bring in peripatetic teachers, for each area of our core curriculum. This ensures that activities are planned with a deep knowledge of each child as part of their overall development programme. Since 2015 Ofsted requires all nurseries to have at least one Early Years Professional (EYP) on its staff. We have three fully qualified teachers in every nursery. Our specialist curriculum covers music (primarily classical and jazz but we introduce our children to a wide range of music), performing arts, visual arts, early years and discovery (literacy, numeracy and science), technology and sports. We create purpose-built studios for each specialist area. In addition to our dedicated under-two rooms, babies and toddlers have a sensory room to explore with staff support to further their stimulation and exploration. The under twos also have exciting opportunities to explore art and music through age appropriate activities. 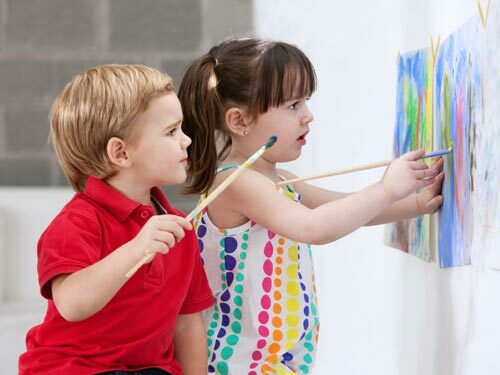 Our children pursue creative opportunities in a different way to other nurseries or at home. As one example, in 2011 we worked with all 3 – 5 year old’ to help them compose their own opera based on Shakespeare’s Midsummer Night’s Dream. We captured the children’s own words and imaginations. The children guided our music teachers through the selection of music they felt represented the character of the words, some existing pieces and some that they composed with the music teachers themselves. They worked with the art teachers to choose scenery and costumes, which they also decorated, and finally they performed the entire work in front of an audience of parents at the Unicorn Theatre. They were delivering something that they themselves had created, not something that adults had taught them to memorise. Every word, every note, every costume originated in the collective imagination of our children and they were immensely proud of their creations. Such innovation is expensive. As our nurseries are always all-inclusive, parents are never asked to pay extra for such experiences. 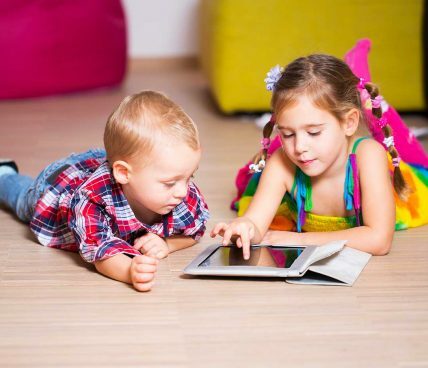 Our innovation extends to the use of information technology for the children to learn and experiment, we use tablets and interactive touch- screen technology to support our work with children. Our families receive regular updates on their children’s progress at nursery through online learning journals and are able to use the same technology to share with us the progress their children are making at home. Our nurseries provide an alternative environment to the child’s home environment. Your child and you need to know at all times that they are in a caring, loving environment, surrounded by attentive staff committed to providing the very best care and education. The ultimate test for this is how comfortable you feel on a visit to the nursery. We understand how difficult it is for you to entrust the care of your child to someone else, and your need to know that your child is loved, safe, nurtured and stimulated. We’re parents as well. We designed our nurseries as environments for our own children; our own children and grandchildren have and are being educated in our nurseries. Historically more than half of our nurseries were graded Outstanding by Ofsted, either overall or for Learning and Development, Management and Parent Partnerships, which has placed us in the very top level of early years education. We are generally the nursery of choice with high occupancy levels and waiting lists, but most importantly we always want to be the first nursery on parents lips when they begin considering where to place their child. 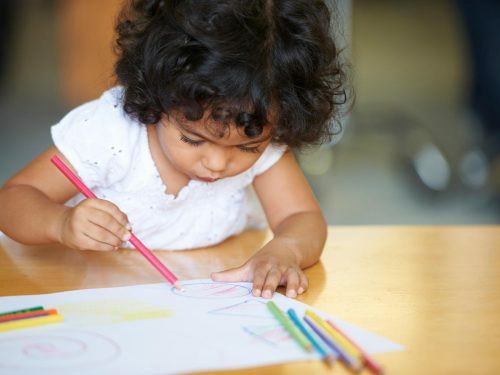 If you are interested in registering your child with one of our nurseries, please make contact us or make an appointment by calling 020 3319 7334. We inspire, value and support our families bridging the gap between home and nursery. We are always striving for excellence in all that we do at The Finchley Preschool, but we can’t do it alone. Our partnership with our families is integral to our aim to nurture every child in our care providing consistency, innovation and excellence and igniting curiosity and a lifelong love of learning. At The Finchley Preschool we work closely with our families to support their child or children’s development and progression. 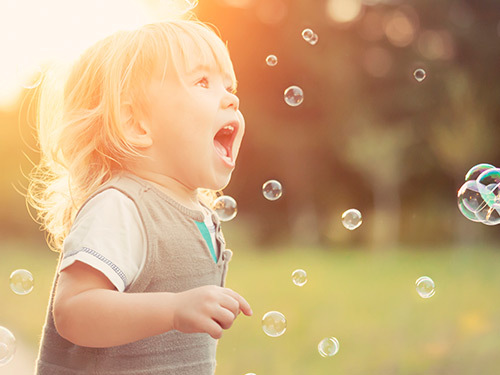 From your first call to the nursery, through your initial visit and decision making process, to settling in your child and later to working with yourselves on a daily basis we will always put your child at the centre of what we do. We strive to create real partnership that includes getting to know you and your immediate family, sharing of daily information and honest communication. To us it is important that we help settle our new children into the nursery well. With this in mind, we offer free settling in sessions ahead of your child’s start with us. The first of these sessions take part in your home to help us get to know you as a family and meet your child in their own familiar surroundings. Our experience teaches us that all of these steps help smooth your child’s first transition into day care. We host regular parent forums, parent educational events, and we invite our families into the nursery to join us with celebrations. We also host events on the weekends when our families can join us in the nursery for taster sessions so that they can take part in some of the incredible activities we provide for our children daily. We use online learning journals so that we can update you on your child’s progress at The Finchley Preschool and we encourage you to add comments and post information about your child’s progress at nursery. 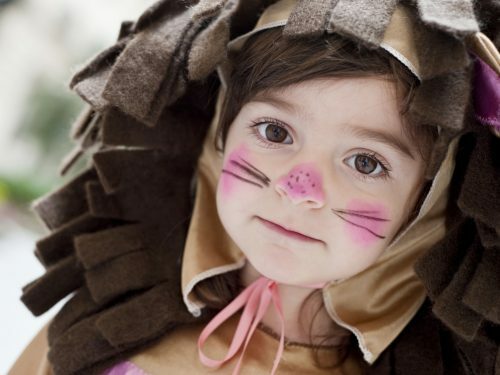 The Finchley Preschool offers our immediate families access to the use of CCTV cameras. Our webcams allow parents both to have peace of mind and to be able to share remotely in their children’s daily activities. If you are interested in registering your child with one of our nurseries, please contact us or make an appointment by calling 020 3319 7334. At The Finchley Preschool, we place great importance on the relationship between our staff team and their key or mentor children. We encourage our team to form strong bonds with our children and their families. We hire the best-qualified staff, with the right mindset and focus on quality education. We require that they are enthusiastic for their chosen vocation and passionate about working with children. All of our team bring their own individual qualities and strengths to their roles. We are passionate about the important work that we do. We are excited when we see children learning, developing and growing. We share our successes. We work together each and every day to provide the best opportunities for our children. We all believe in what we do. Below are just a few of the activities with which our children will engage throughout their journey with us at our Day Nursery in Finchley.